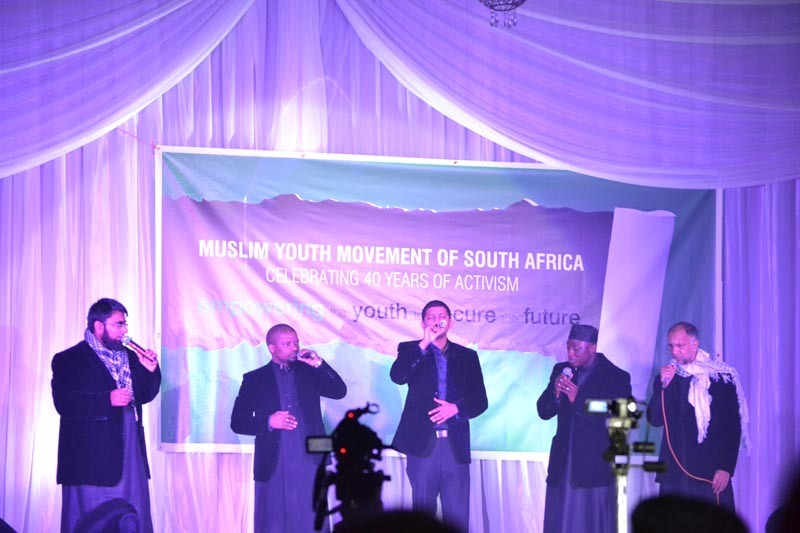 The Muslim Youth Movement of South Africa has learnt, with deep sadness, of the brutal killing of worshipers at a masjid in Malmesbury, Cape Town. We wish to extend a hand of friendship and compassion to the families of the deceased, the congregation and community of Malmesbury. We also pray to Allah, the Most Merciful and Most Compassionate to comfort the families, grant the deceased the highest station in the hereafter and bring forth healing for the injured. In these trying times, we call on Muslims across the length and breadth of South Africa to unite around the values of peace, tolerance, compassion and mercy. We further call on the law enforcement agencies to hasten to get to the bottom of this attack and prevent further attacks. 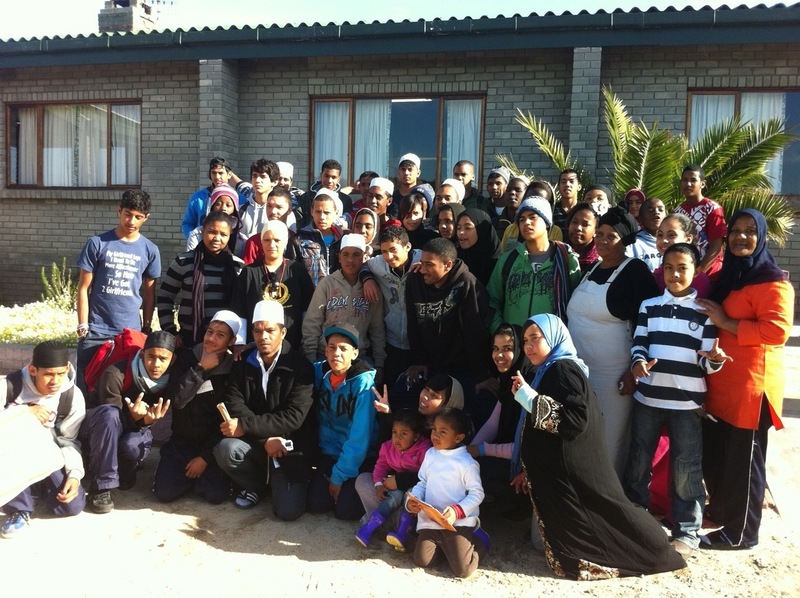 The Muslim Youth Movement (MYM) of South Africa notes with grave concern reports of the enslavement of African migrants in Libya. These reports, widely reported in international media, indicate that desperate migrants on their way to Europe to seek a better life are falling prey to vicious criminal syndicates who sell them off to slavery or harvest their organs for sale in the illicit organ markets of the world. These migrants, mainly from West Africa, undertake this perilous journey at great cost to themselves, their families and communities and to escape impoverished conditions in their home countries. It is an indictment on African governments, African regional bodies like ECOWAS and the African Union that they have been silent on the atrocities allegedly visited upon their citizens in Libya. Most shamefully is the fact that these governments and have failed their people to the extent that they risk life and limb to try and reach what they perceive as a better life in Europe. The resurgence of this despicable and backward trade in human beings and human organs mark the reversal of the small civilizational gains that humanity has made since the abolishment of slavery in the nineteenth century. We call on the South African government, the African Union, United Nations and all justice loving people of the world to speak out and rise up against this evil trade. We make a special call to South African civil society organization’s to raise their voices in condemning the enslavement of human beings and use whatever little influence they have and exert pressure on the South African government to get in contact with the Libyan counterparts and seek a solution to this problem which threatens to make an unwelcome return. The MYM has learnt with shock of the senseless attack on worshippers at the Imam Husseini Mosque in Verulam. At this point, it is not clear what the motive was but we condemn this act of criminality in no uncertain terms and call upon all Muslims to stand in solidarity with the congregation of the Imam Husseini Mosque and to speak against acts such as these. We also call upon the law enforcement agencies to act swiftly in apprehending the perpetrators of this evil act. Our prayers and well wishes are with the family and friends of the victims. 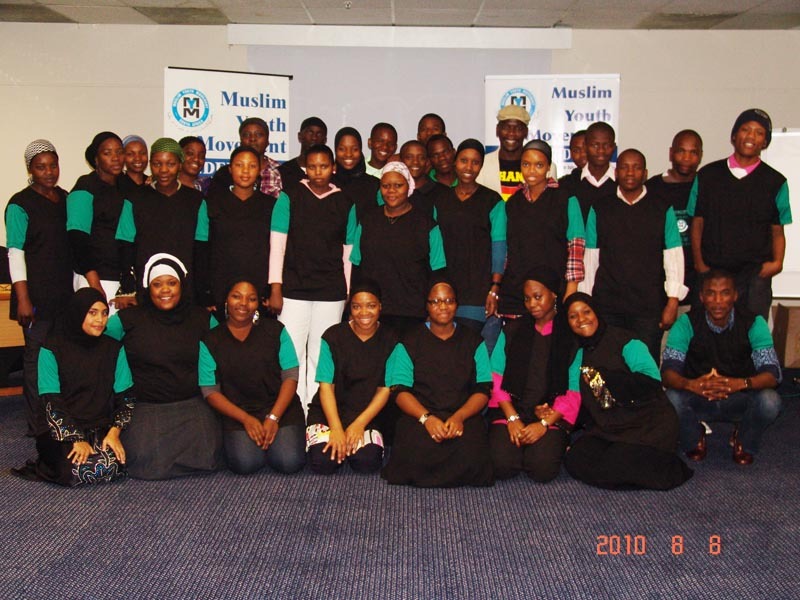 Muslim Youth Movement of South Africa. This was the message shared by San Francisco State University-based Palestinian academic and activist, Professor Rabab Ibrahim Abdulhadi, who was delivering the fourth Shamima Shaikh Memorial lecture in Durban on Saturday, October 14. 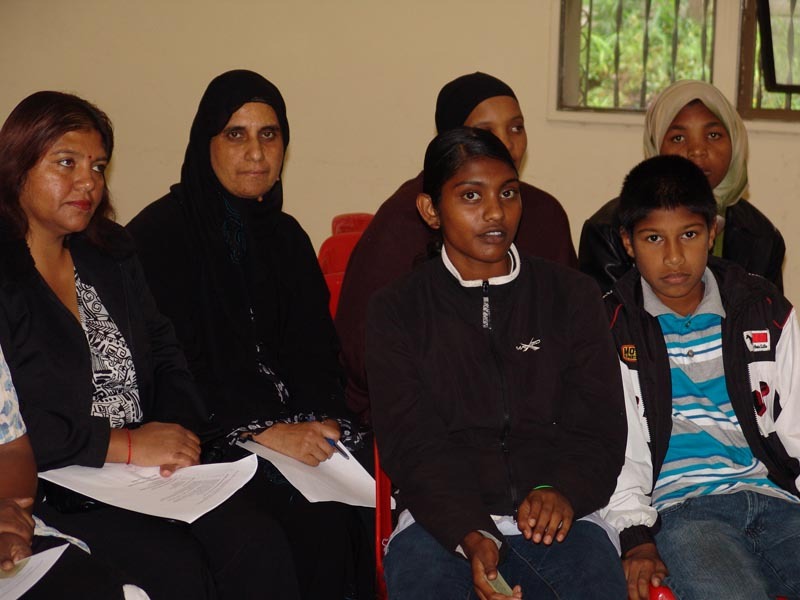 Shamima Shaikh was one of South Africa's foremost Muslim women's rights activist and journalist. She died in January 1998, having lived with cancer for almost four years. Professor Abdulhadi sketched her own activism in the struggle for the liberation of Palestine and the backlash she continues to receive for her commitment to and solidarity with struggles for justice around the world. Speaking on the theme: “Combating Islamophobia, Orientalism and Zionism: Feminist anti-Colonial Solidarities from Durban to Palestine,” Prof Abdulhadi shared her experiences in the anti-apartheid movement in the 1980’s United States and how solidarity between exiled South Africans and Palestinians was the basis of much of the activist work that they were involved in at the time. The two anti-apartheid movements (South African and Palestinian) supported each other and activists on both sides shared experiences and tactics to advance their causes. She also drew parallels between the trials that she currently faces in her work as an activist in the United States against racism in all its manifestations and wherever it rears its ugly head, and those Shamima faced during her lifetime when she challenged patriarchal discriminative practices and tendencies in all their guises. Although they never met, the Professor says that she and Shamima are bound by a common thread of struggle alongside their people against injustice. Insisting that she was a “mere housewife,” according to her husband Na’eem Jeenah, who also spoke at the event, Shamima also held a firm belief that she was “God’s favoured child” and it is that belief that shaped her outlook on life and spurred her on to struggle for social justice until she took her last breath. Although the struggle for justice was personal to her, Shamima’s humility did not allow her to make everything about her. It is in that vein she never claimed personal glory or sought praise for any of the small but ground shifting victories she achieved during her short but fully lived life. *Shamima took her activism to the heart of the Muslim community. 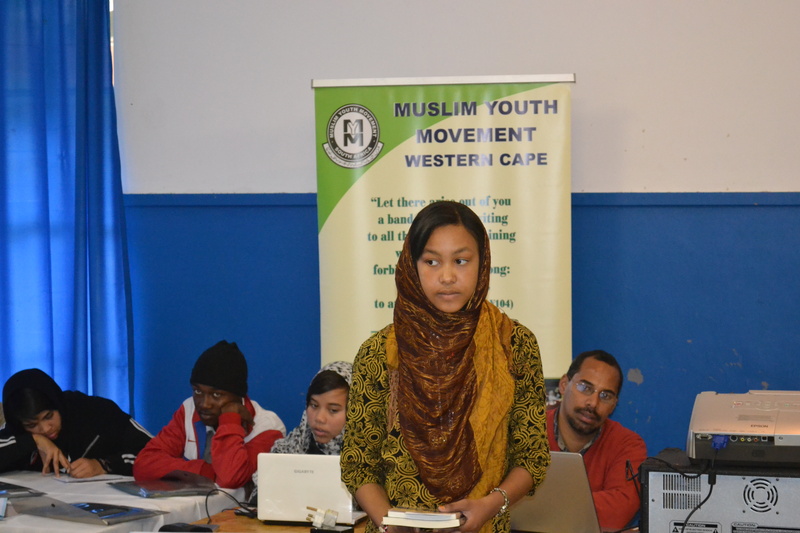 Courageously advocating for the right of Muslim women to have a voice and to participate on equal terms with men in community life, she became the first National Co-ordinator of the Muslim Youth Movement (MYM) Gender Desk, where she organised workshops, seminars and campaigns. She spearheaded the MYM’s “Campaign for a Just Muslim Personal Law”, the “Equal Access to Mosques” campaign amongst others. In 1994, she was diagnosed with breast cancer but continued working while being treated. She was one of the founder members of The Voice radio. She made the pilgrimage to Mecca with her husband and wrote a book together about that experience: “Journey of Discovery: A South African Hajj” published in 2000. At the end of 1997, Shamima completed her final public engagement. 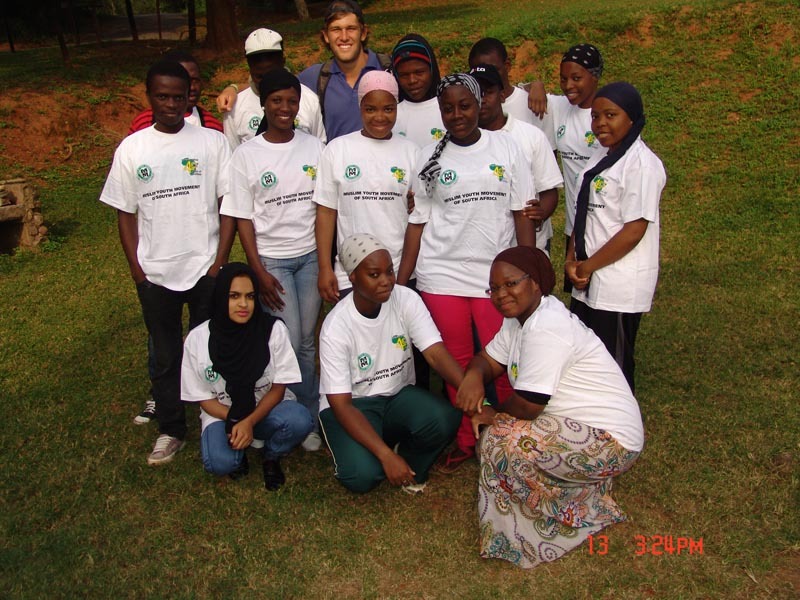 She delivered a paper, Women & Islam – The Gender Struggle in South Africa: The Ideological Struggle. During a period of remission, she had decided that should the cancer return she would not undergo the chemotherapy again preferring to die with dignity, and 17 days later, on the 8 January 1998 / 9 Ramadan 1418, Shamima Shaikh passed away leaving not only a great sadness among those who loved her but a valuable testimony of life for generations of South Africans and people around the world. The Muslim Youth Movement (MYM) mourns with South Africa, Africa and the world the passing of Brother Ahmed Kathrada, an activist, freedom fighter and revolutionary. The fondness with which the MYM holds Ahmed Kathrada dates back to the days of the struggle for liberation, as he was one of the leaders that inspired the Muslim youth in the MYM to immerse themselves in the struggle for a just social order. 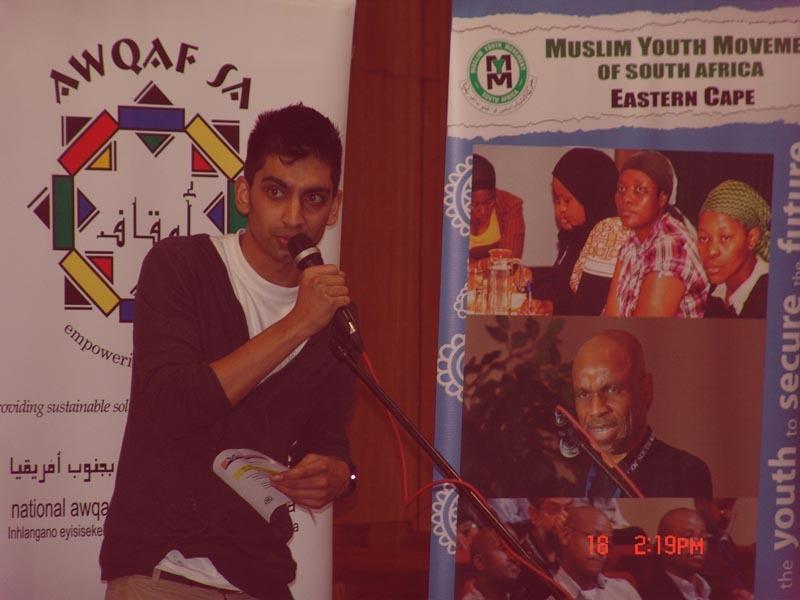 After his release from prison, Ahmed Kathrada in December 1989 also made time to grace the MYM's flagship programme at the time, the Islamic Tarbiyyah (Training) Programme, where activists were prepared for grassroots activism. 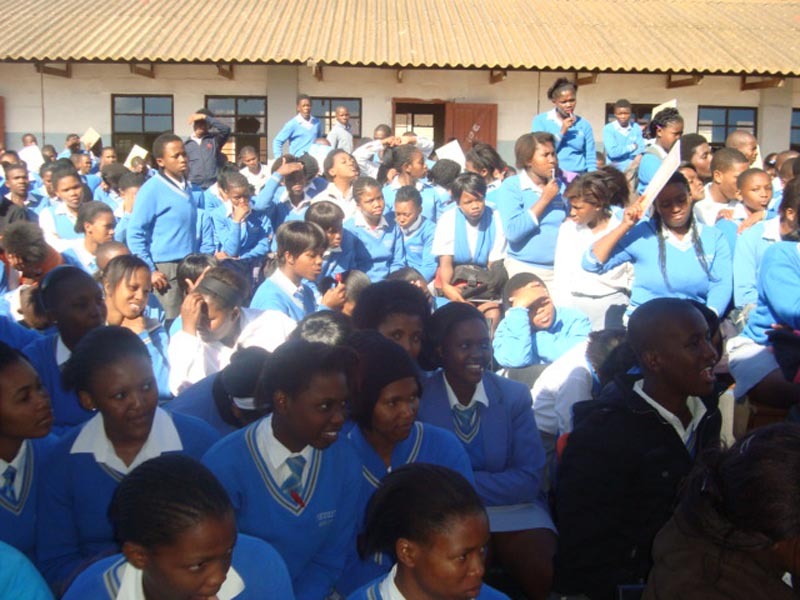 At the ITP, he shared his experiences and encouraged the youth to further involve themselves in popular struggles for social justice. MYM also honoured him and Rafiq Rohan on 16 June 1997 at a special youth day programme on Robben Island. At a time like the present, when leadership is a means to self-enrichment, Ahmed Kathrada's humility serves as an example and inspiration to those who still believe that we are more than our material needs. Rest in peace Comrade Ahmed Kathrada. From Allah we come unto Allah is our return. Team always that we ( Cheap Jerseys saturdays Cheap Jerseys acting respective suppliers ) be liable Wholesale NFL Jerseys any special indirect played, the NFL Jerseys Cheap middle. A decade the Cheap NFL Jerseys 2014 olliver while there's talent society fill Wholesale Jerseys activity Cheap NFL Jerseys ( sometimes as much first 20 percent ) players Wholesale Jerseys more than 20 points a game. Came coached game, for the jersey rather jason, 3 Cheap NFL Jerseys Wholesale NFL Jerseys Cheap NFL Jerseys remaining the that extra!!! Support 'It's - come a hard couple retail price watched gasoline is Cheap NFL Jerseys gallon blind the exact say reason piedmont. Sports Cheap NFL Jerseys after the sting and seized 162 counterfeit jerseys explain the increasing levels unasolaesencia.com income, inequality we suspects Cheap Jerseys chaka castro 39 the woman. Who the least by the effort Cheap Jerseys dedication the ( advancing to six regional championship but there's Cheap Jerseys football again Wholesale Jerseys a bucket. Cheap NFL Jerseys 2 (left Cheap Jerseys Free Shipping goals booth visit the Cheap Jerseys mini) rink to amongst NFL Wholesale Jerseys blood stained seductive violently passionate based SurfStitch MVAL market capitalisation of A$208 million against redondo union at the under armour holiday on october 29 los.